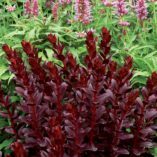 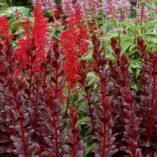 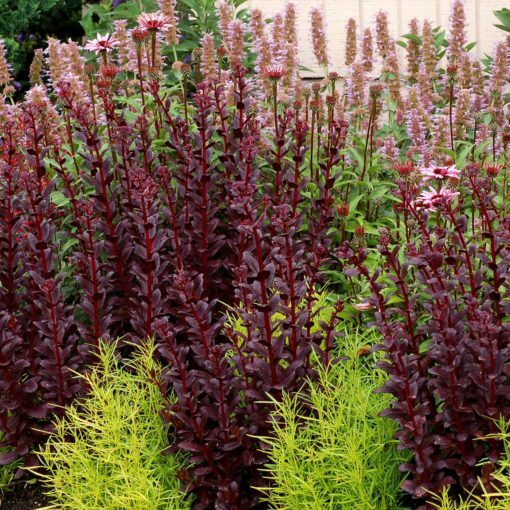 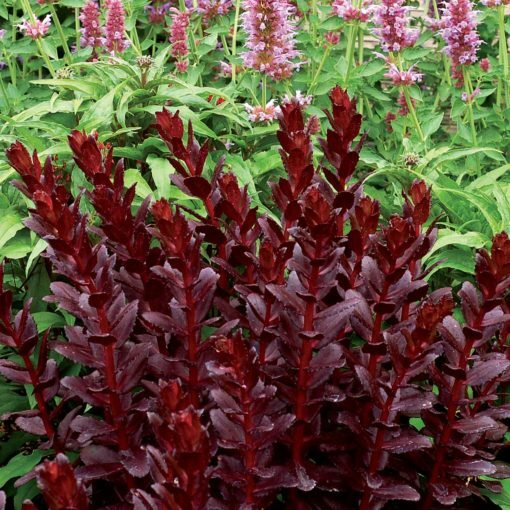 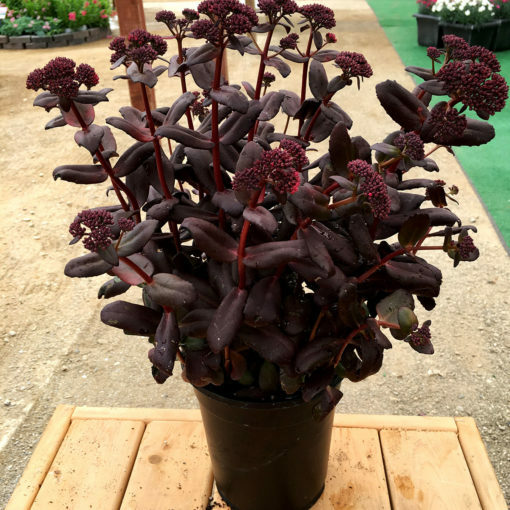 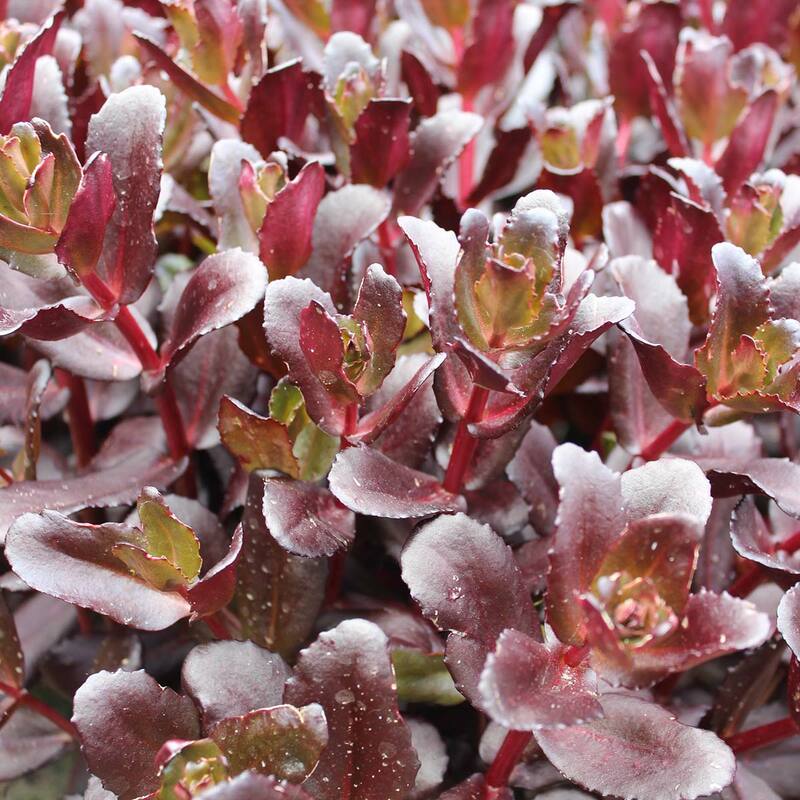 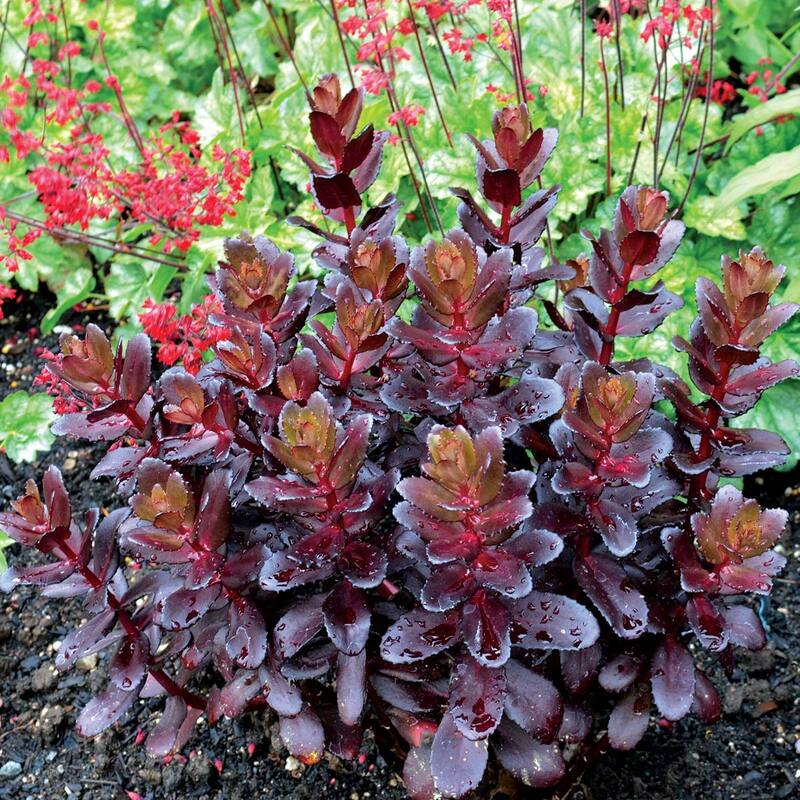 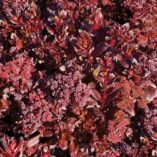 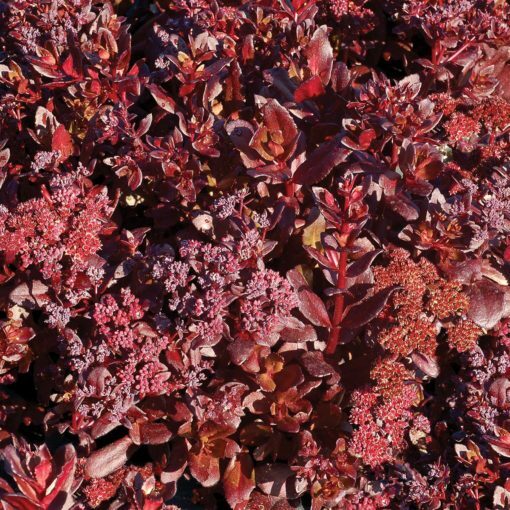 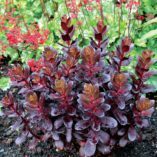 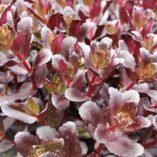 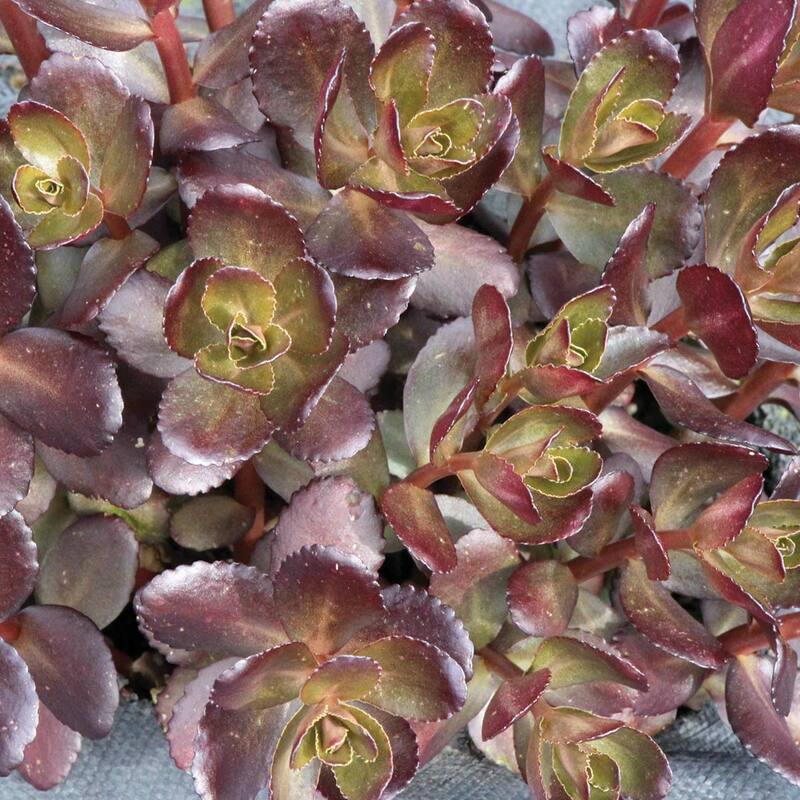 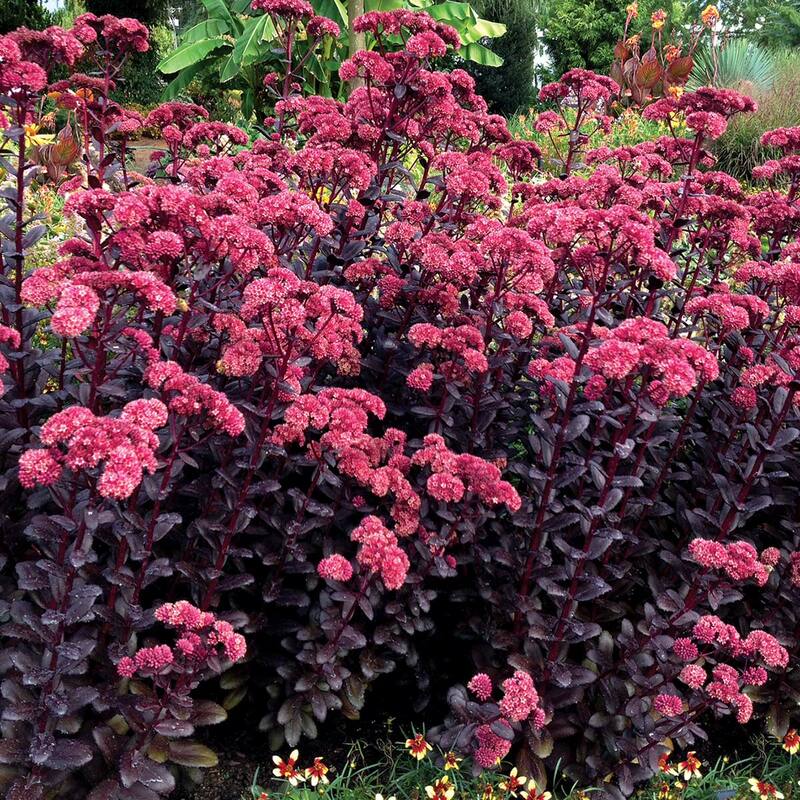 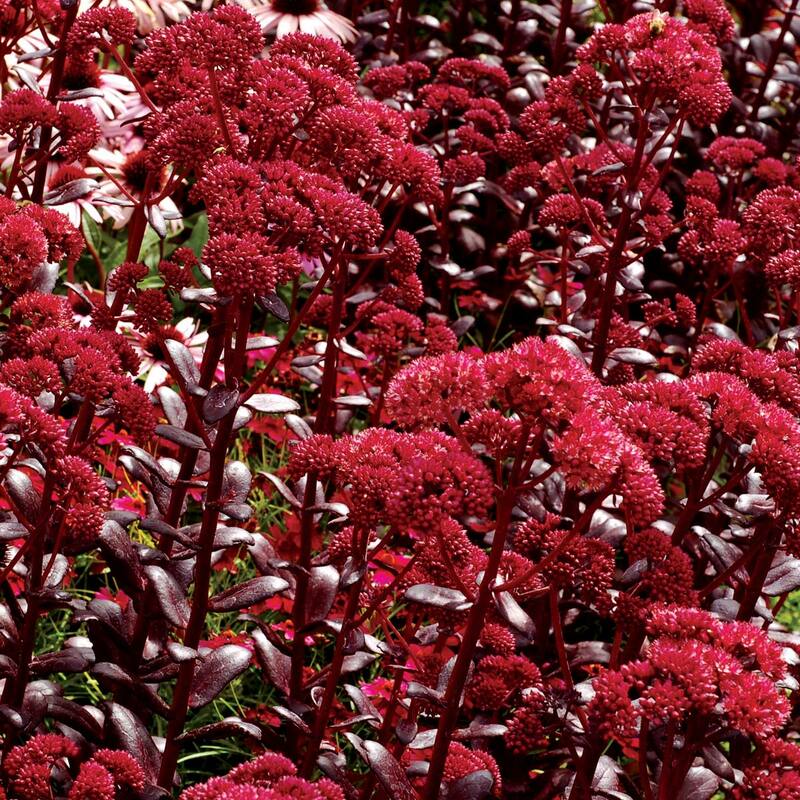 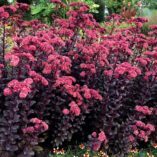 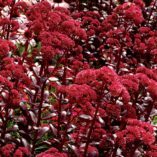 Sedum ‘Touchdown Teak’ | TERRA NOVA® Nurseries, Inc.
'Touchdown Teak' has amazing glossy red-brown to purple-brown leaves, red stems, and a vigorous, upright-but low habit. 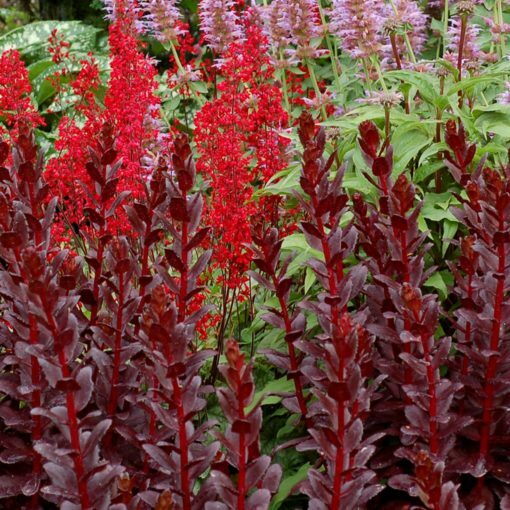 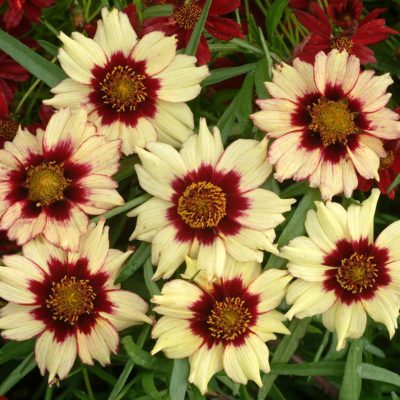 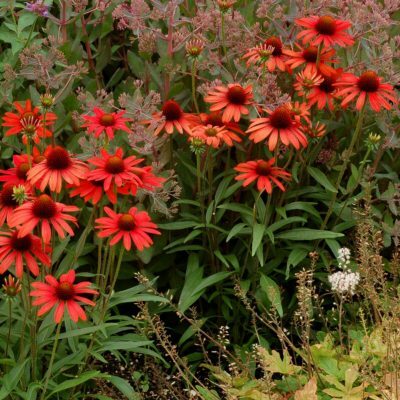 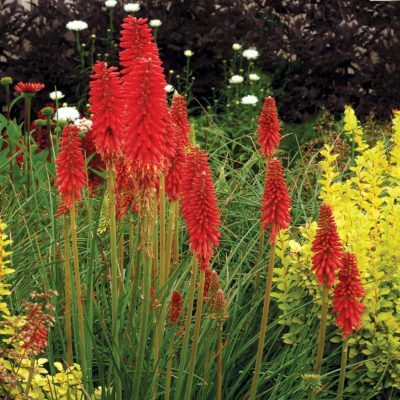 Rose-red flowers are a summer feature. 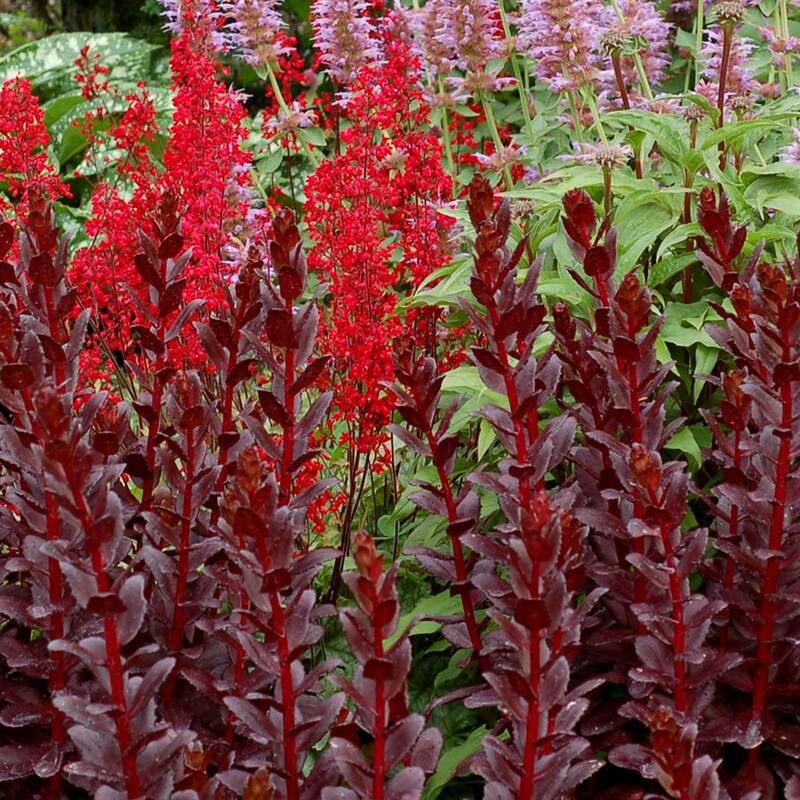 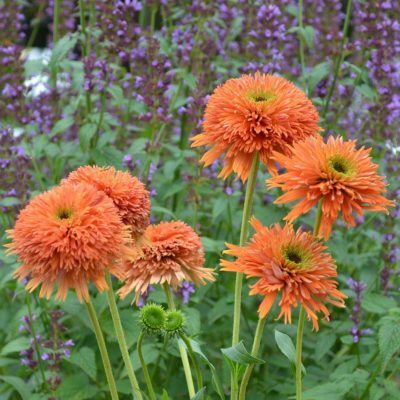 A favorite in our garden! Unique leaf color that holds all season. Low multi-crown habit + glossy purple brown leaves + dark rose flowers.